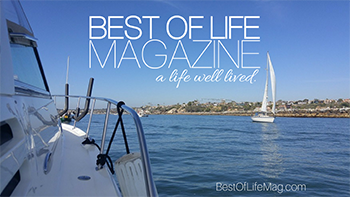 Valentine’s Day is a time when love is in the air and shown in many different ways. For kids, Valentine’s Day is about sharing kind words with others and learning how to care for your fellow boys and girls. Schools often throw Valentine’s Day parties for students and teachers decorate classrooms. 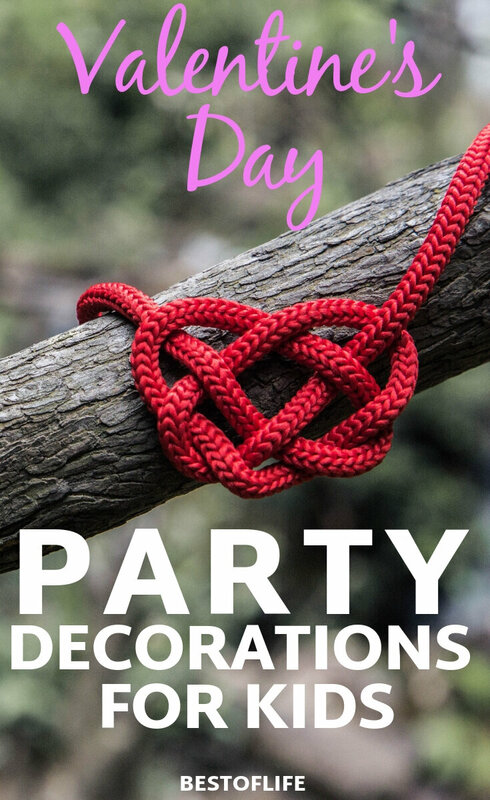 To help liven things up, teachers and parents could use some of the best Valentine’s Day party decorations for kids. 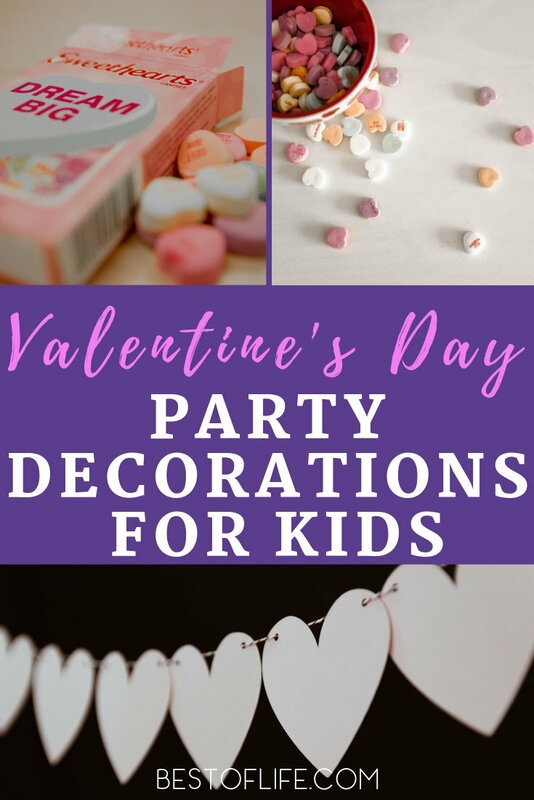 Get crafty and DIY yourself some amazing Valentine’s Day party decorations for kids so they can celebrate the holiday in their own ways. If there was ever a holiday that screamed DIY crafts, it would be Valentine’s Day. There’s nothing better than putting your heart into the Valentine’s Day crafts. In fact, that’s a good way to get Valentine’s Day party decorations for kids. All you would need is the supplies like paper or cardstock, glue, scissors, cardboard, colored markers, and perhaps a bit of crafting magic. 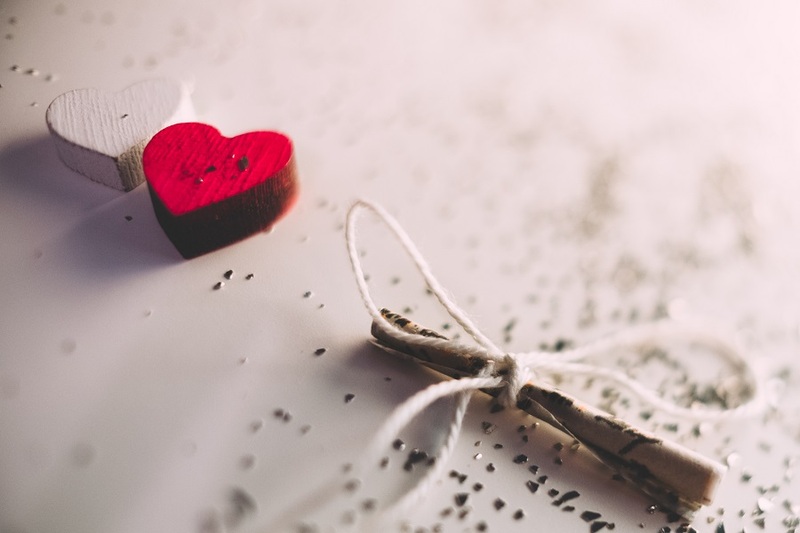 Then, you would need some inspiration, some ideas that can come together to make the Valentine’s Day crafts fun for kids. When all is said and done, you will have the best Valentine’s Day decorations for your home or classroom.